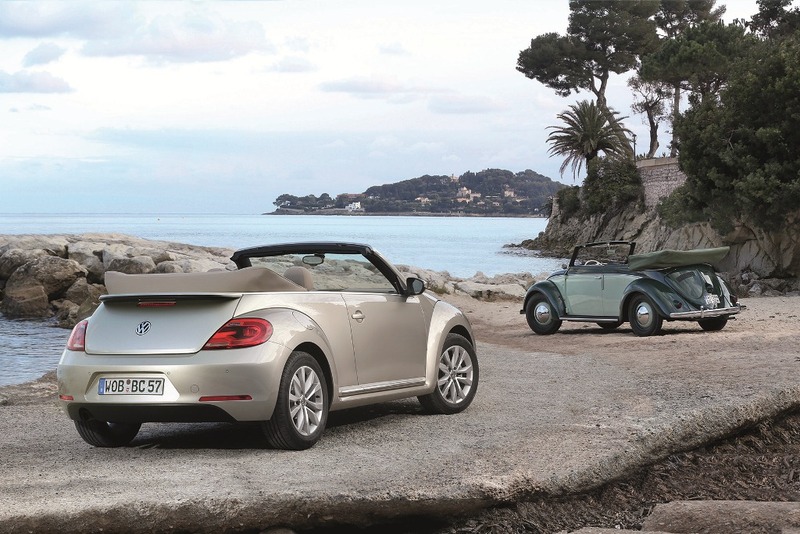 The new Beetle Cabriolet is now available in Volkswagen Dealerships in Germany and will be launched across Europe over the next few weeks. 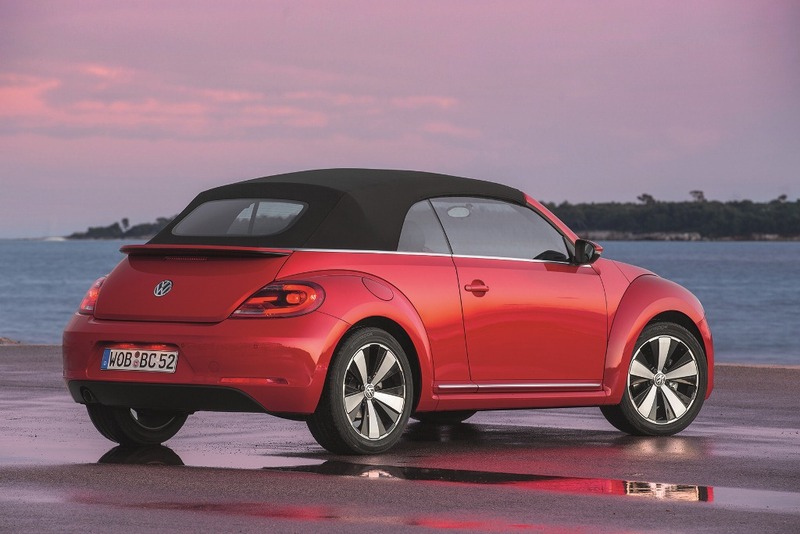 We have no indication at present as to when Volkswagen will launch the new Beetle Cabriolet in South Africa, but what we can do however is imagine how it would be to drive top down in the new Beetle Cabriolet. Okay perhaps not the greatest idea at the moment considering that winter is just round the corner, but we’ll just ignore reality and dream on. 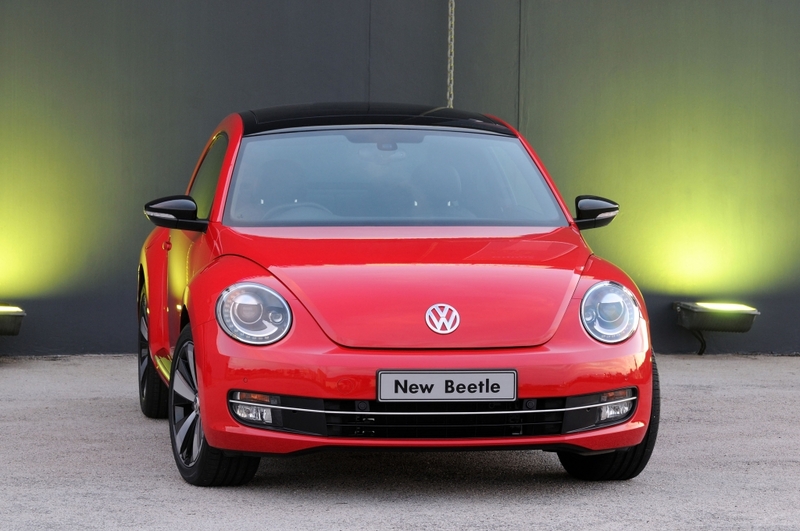 This grandchild of the legendary original Beetle Convertible can be ordered with a range of efficient engines covering a power output range of 77 kW to 147 kW. 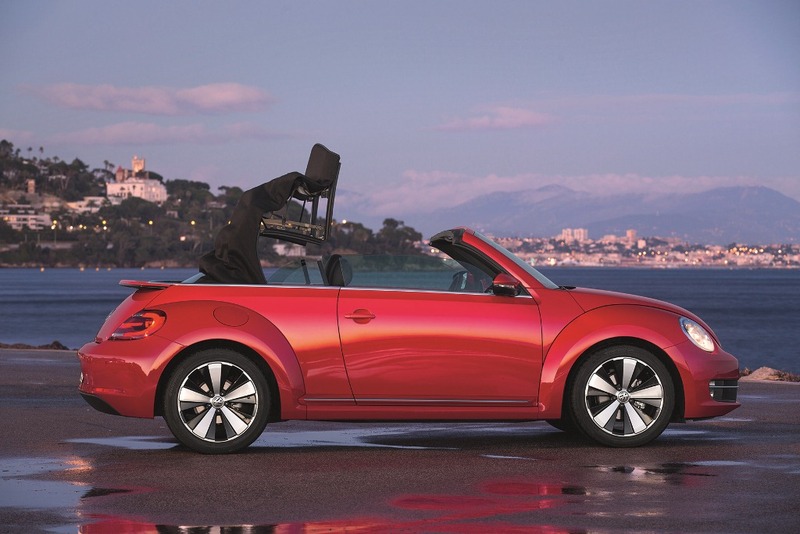 The electrically powered soft top is easily opened within just 9.5 seconds and in terms of safety, too, the Beetle Convertible is exemplary: fitted as standard is a rollover protection system behind the rear seat headrests that shoots up within milliseconds of the car beginning to lean at a dangerous angle. 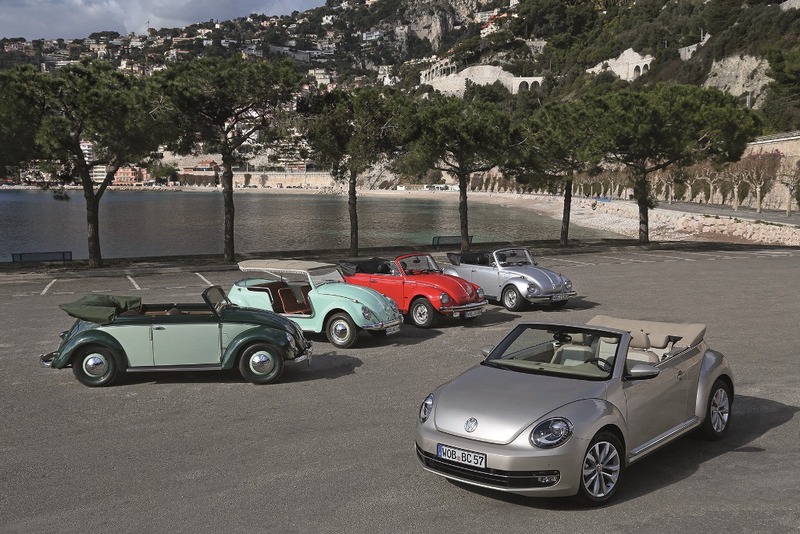 Five equipment versions are available for the new Beetle Convertible: ‘Beetle’, ‘Design’, ‘Design Exclusive’, ‘Sport’ and ‘Sport Exclusive’. On top of this come three limited edition models: ‘50s Edition’, ‘60s Edition’ and ‘70s Edition’. Each of these reflects and gives a modern interpretation to style elements from the respective decade. This broad range is supplemented by twelve paint colours and two soft top colours, eleven different interior fabric and leather trims, twelve wheel designs and numerous technical and styling options. 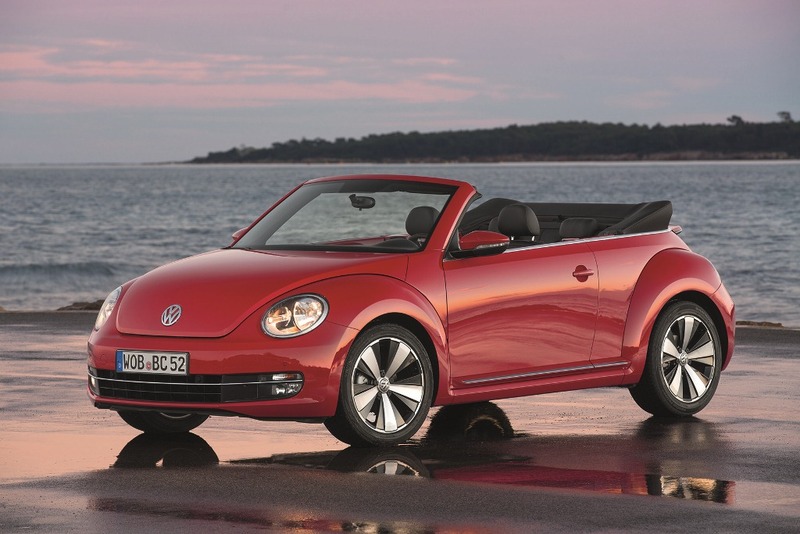 My memories of the Volkswagen Beetle stretch as far back as I can imagine, in fact they are an integral reason of why I chose to work in the motoring industry. My grandfather owned one, my father owned one and I feel that I should own one too, just to keep the tradition going. 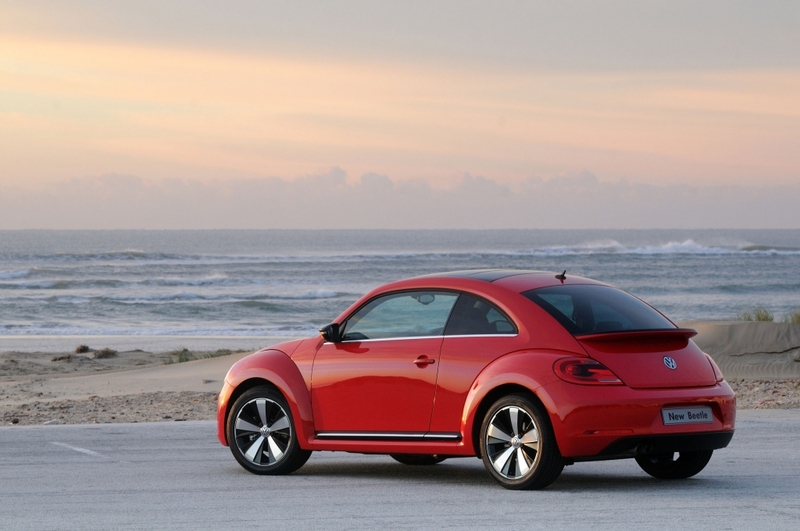 The Beetle has always held a special place in people’s hearts. 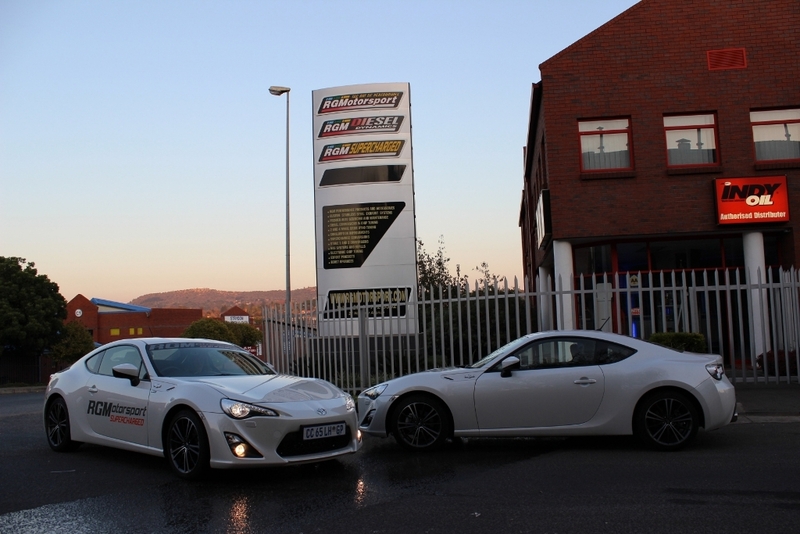 It embodied the philosophy of “People’s car” for its affordability and popularity in South Africa. 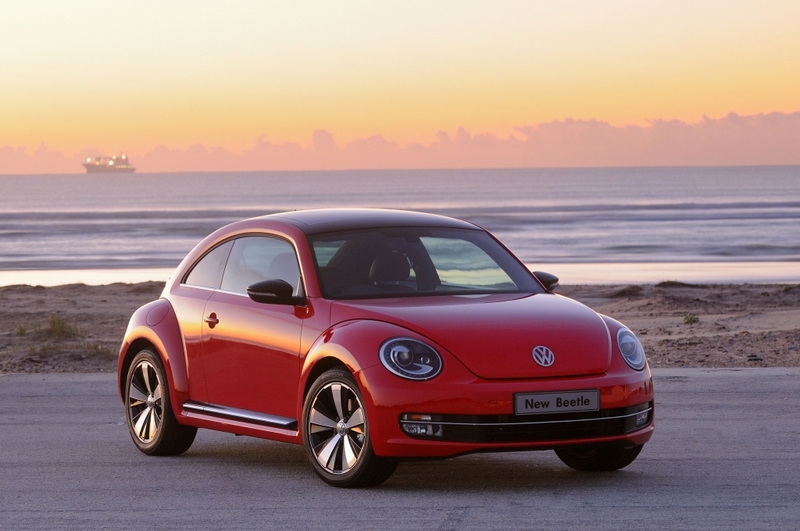 The first generation Beetle is one of the most successful cars ever with over 21.5 million units sold since it was first introduced in 1938. 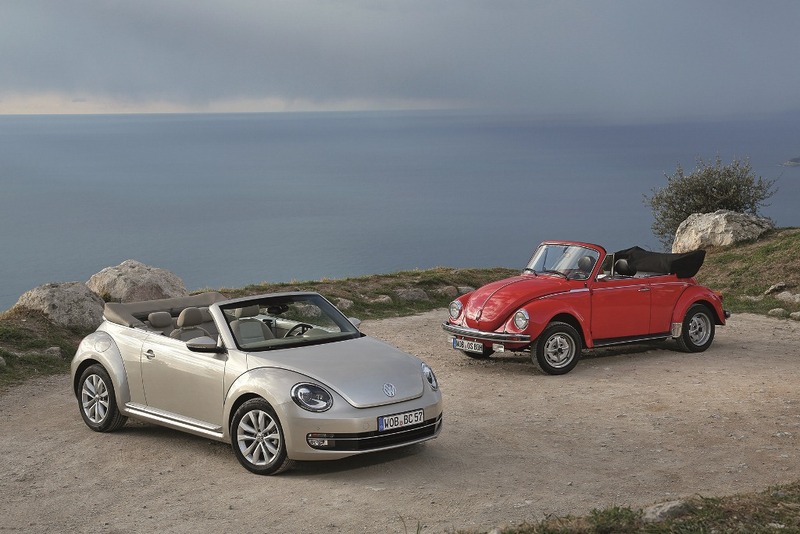 The new iteration of the Beetle first debuted in the late 1990s and most recently the new Beetle was introduced to the world. 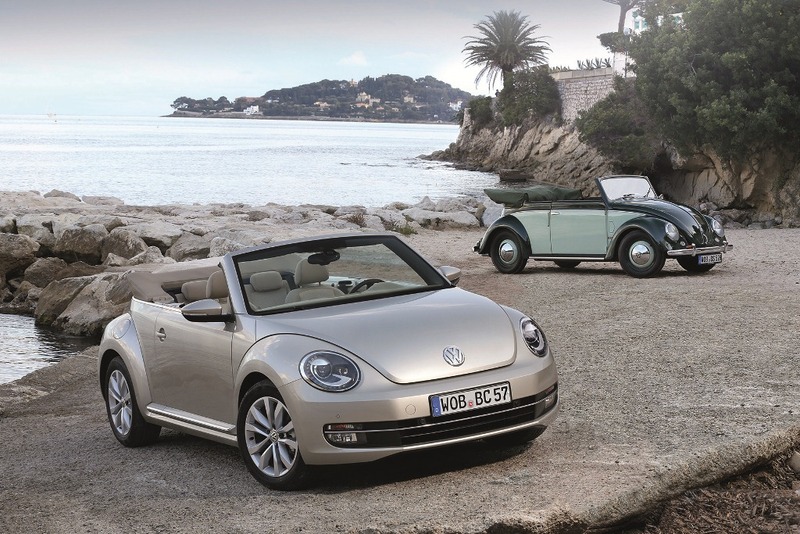 The latest generation Beetle is bolder, more dynamic and masculine. 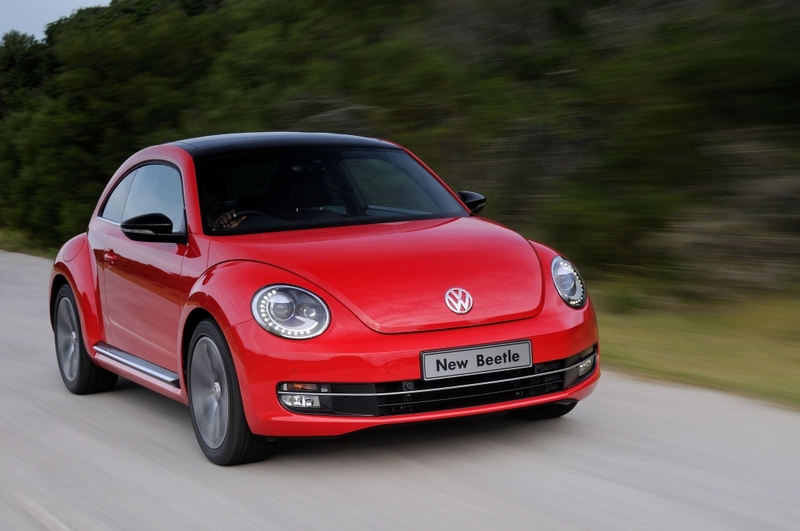 Volkswagen South Africa will launch the 21st Century Beetle in two new equipment lines, “Design” and “Sport”. 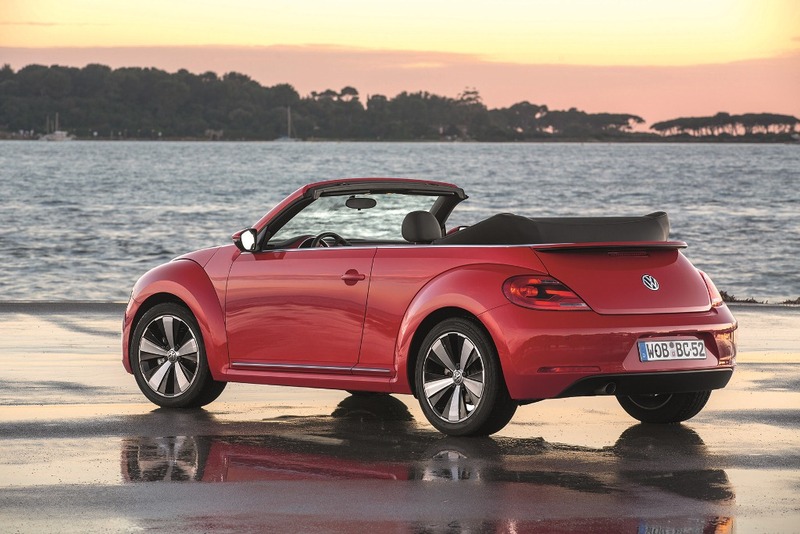 The price for the new Beetle starts at R235400 for the 1.2 TSI. 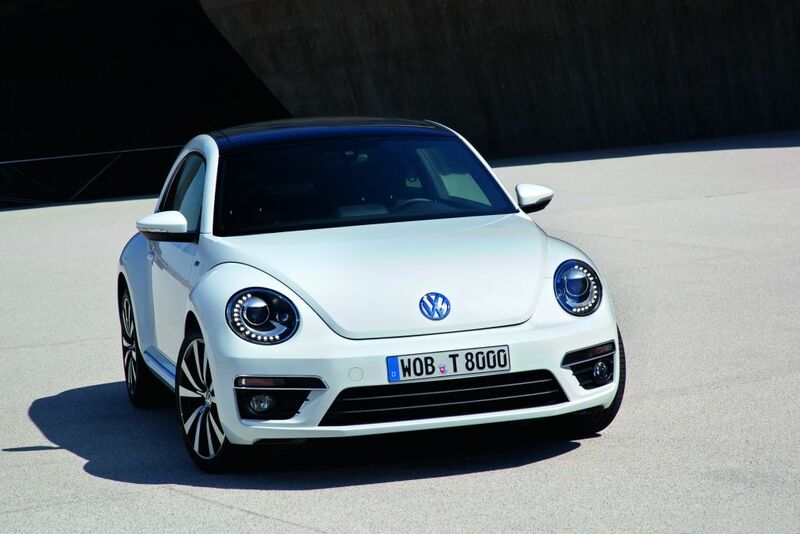 What catches the eye at first glance is the more streamlined body of the new Beetle as opposed to the overly round exterior features we had become accustomed to, and I have to admit I like it. 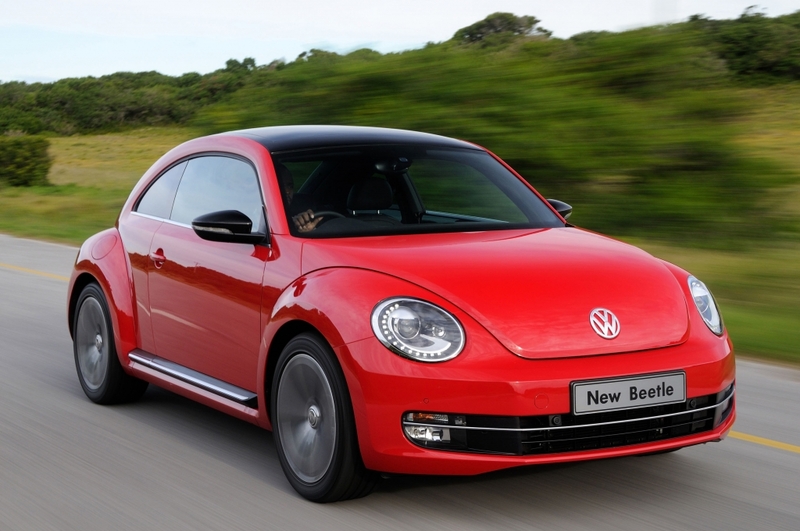 It gives the Beetle a more relevant look. 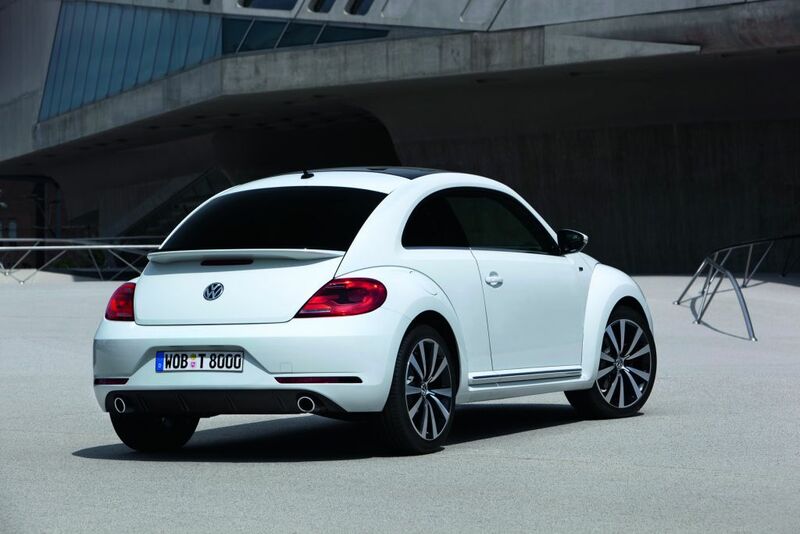 The body of the new Beetle is now wider, longer and lower than the previous Beetle. 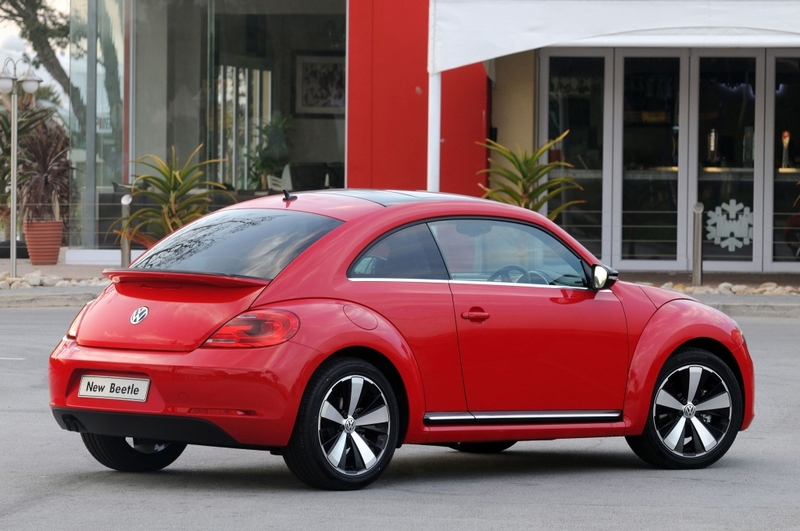 The Beetle is 1808mm wide (84 mm wider), 1486 mm high (12mm lower) and 4278mm long (152mm longer). 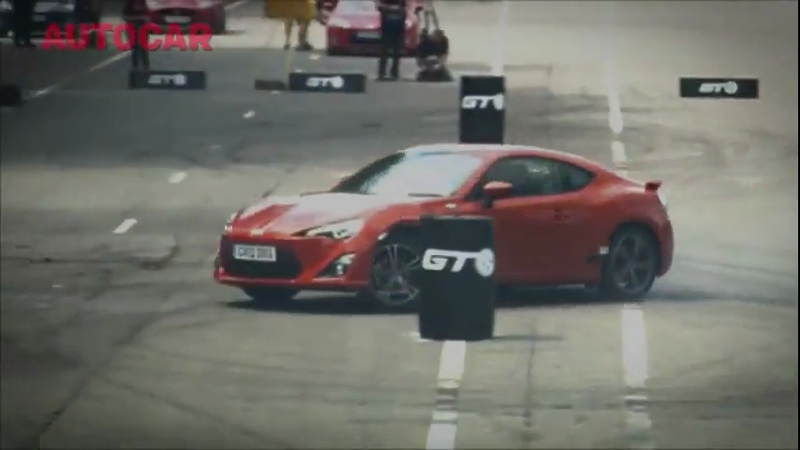 As a result this also allowed the development team to increase the track widths (front: 1578 mm with gain of 63 mm; rear: 1544 mm with gain 49 mm) and the wheelbase (2537 mm with gain of 22 mm). 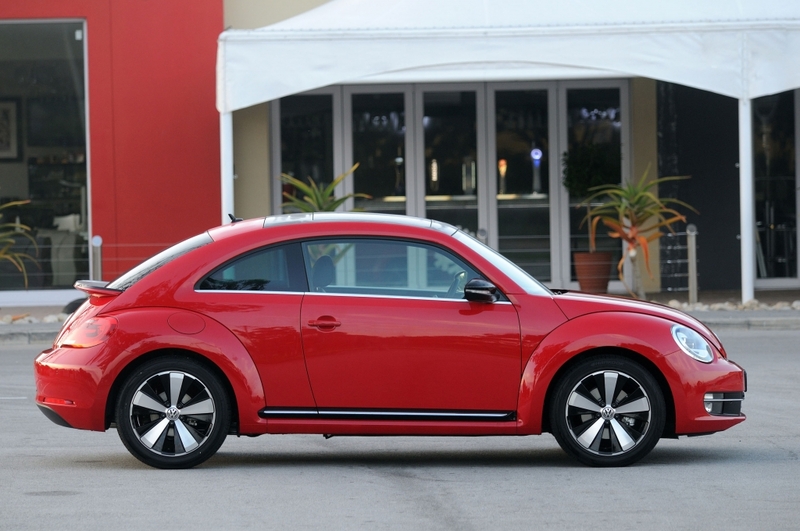 All of this serves to give the Beetle a more muscular and sportier stance. 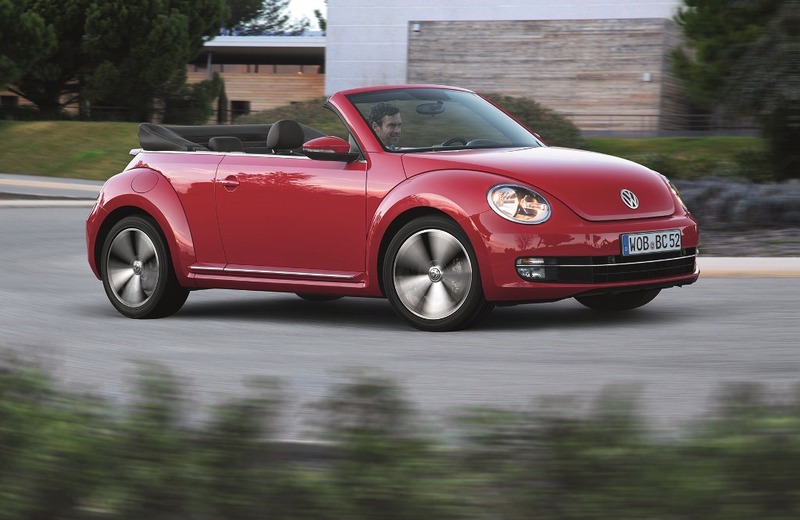 The front of the bug has the trademark round headlights fans have come accustomed to. 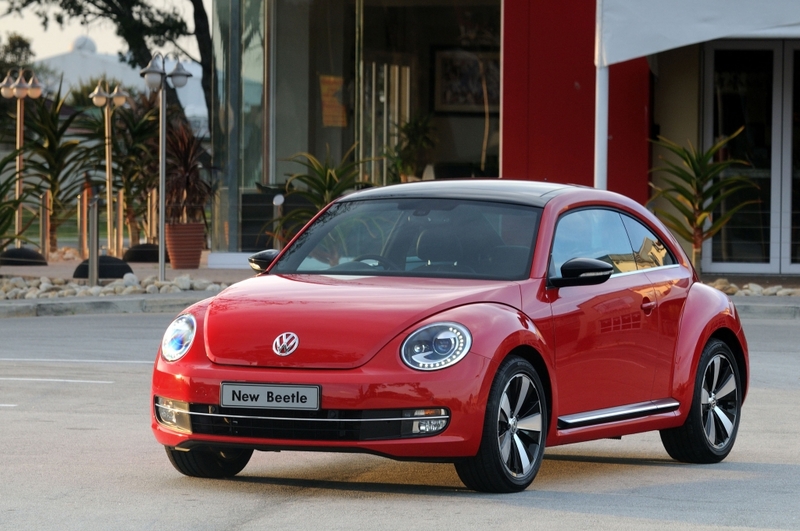 Standard the Beetle comes fitted with free xenon gas discharge lamps, with the optional lights being the bi-xenon headlights. When bi-xenon headlights are ordered, daytime running lights are also included, each of which consists of 15 LEDs arranged along the outer border of the headlight housing. 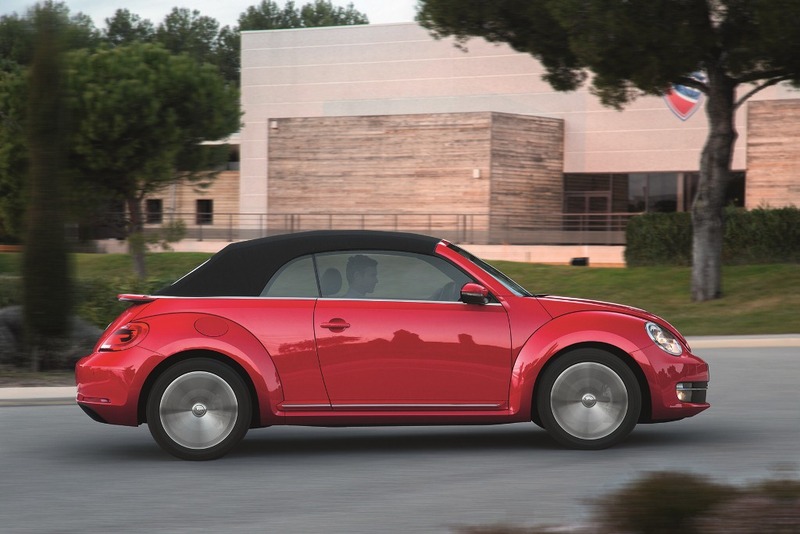 The Beetle will be available in a range of ten colours and an option of 16” and 17” rims. 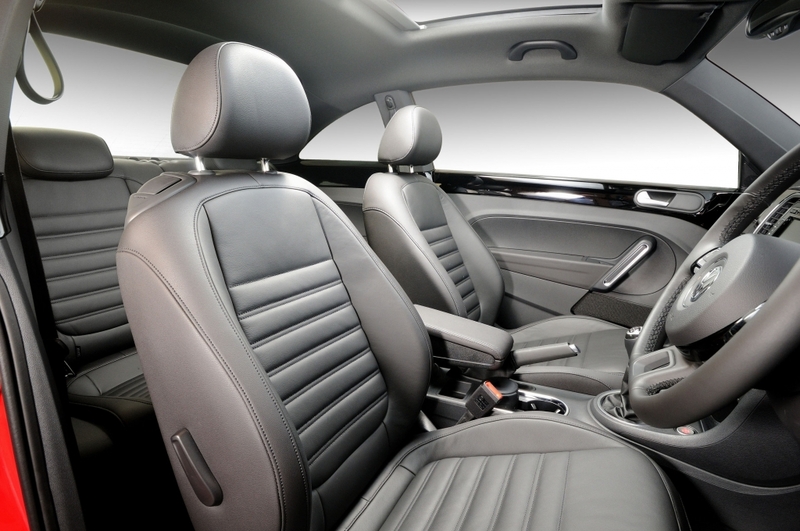 The interior has also received some love and attention and now looks the part. Some of the key features to note on the interior are the front facia panel, the glovebox, the optional auxiliary instruments (fitted above the audio/navigation system), the steering wheel design (with painted accents in the spokes), and the ambient lighting system (with red, white and white lighting options). 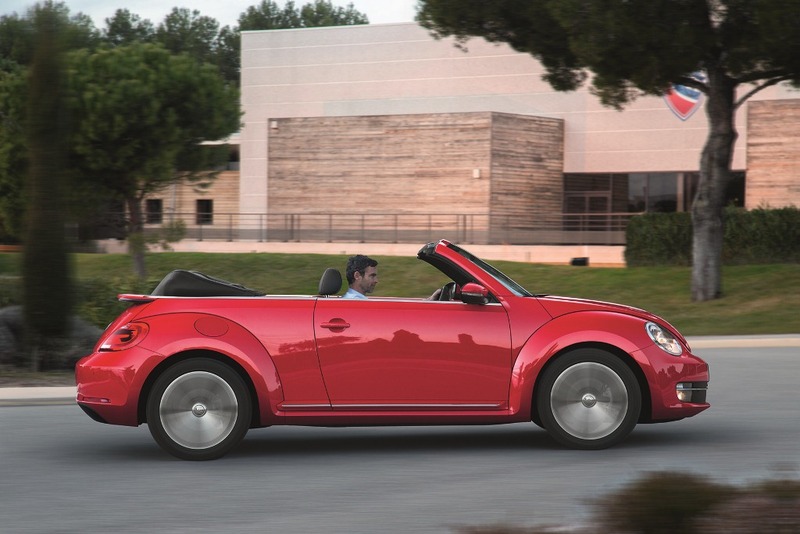 The front facia panel reminds one of the dash pad of the first Beetle. 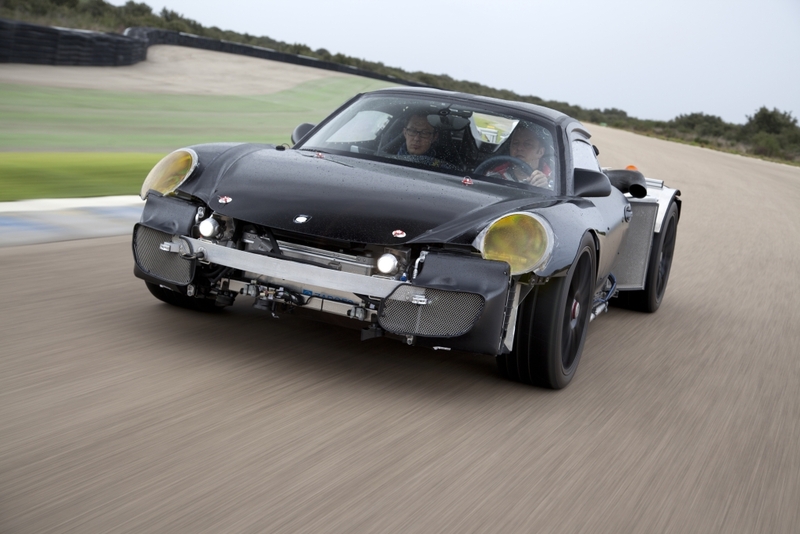 The front facia panel comes either painted or with a carbon-look finish for vehicles ordered with the Sport equipment line. 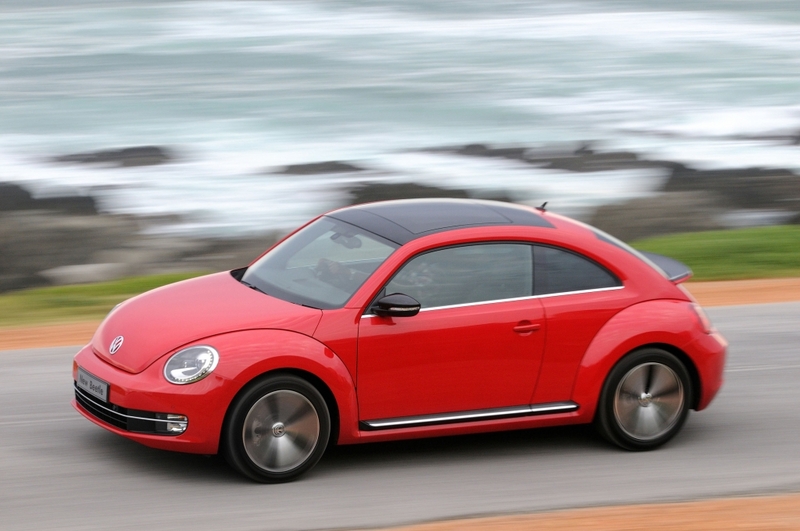 The Beetle has an extra glovebox, “Beetle box” integrated in the front facia. The lid opens upward and the standard glovebox that is integrated with it opens downward. The optional auxiliary equipment above the selected audio/navigation system includes dials for oil temperature, clock with chronometer function and boost pressure. 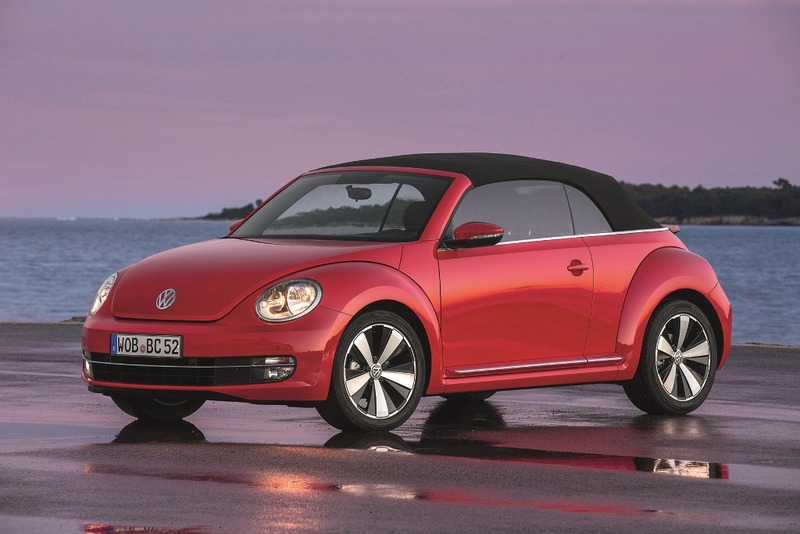 Space wise owing the improved dimensions of the bug, the Beetle is said to comfortably carry four adults in comfort and offers ample luggage space (310 to 905 litres). The air of space is also amplified for customers who choose the optional panoramic tilt/slide sunroof. Other features to note are the Keyless Access system as well as the optional Fender audio system which should please audiophiles. 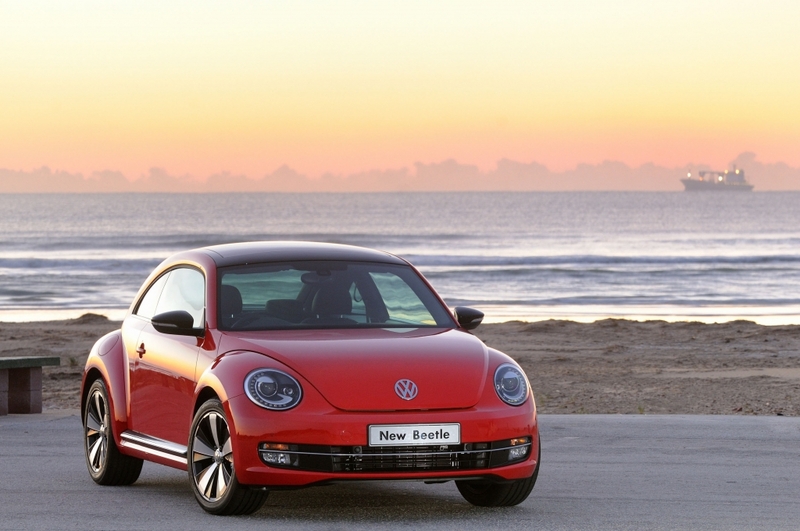 The new Beetle is offered in two TSI engines, 1.2L (77kW and 175Nm) and 1.4 (118kW and 240Nm). 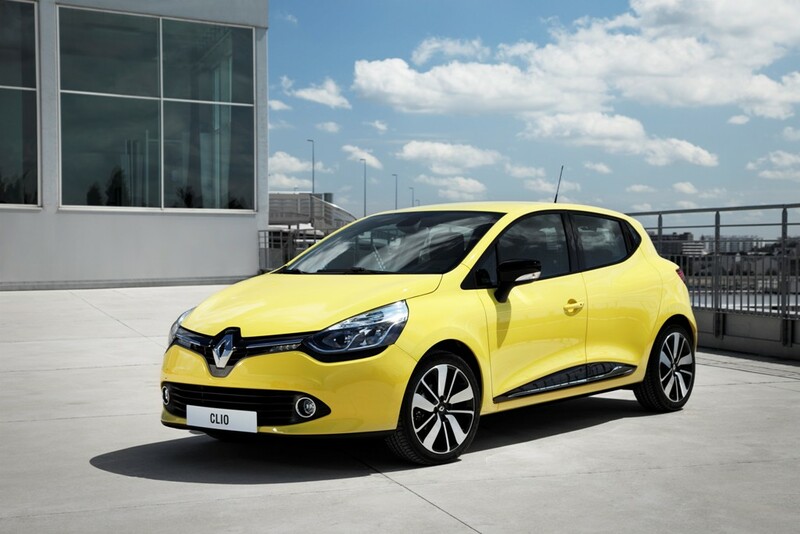 These fuel efficient and dynamic engines are mated to 6-speed manual transmission. 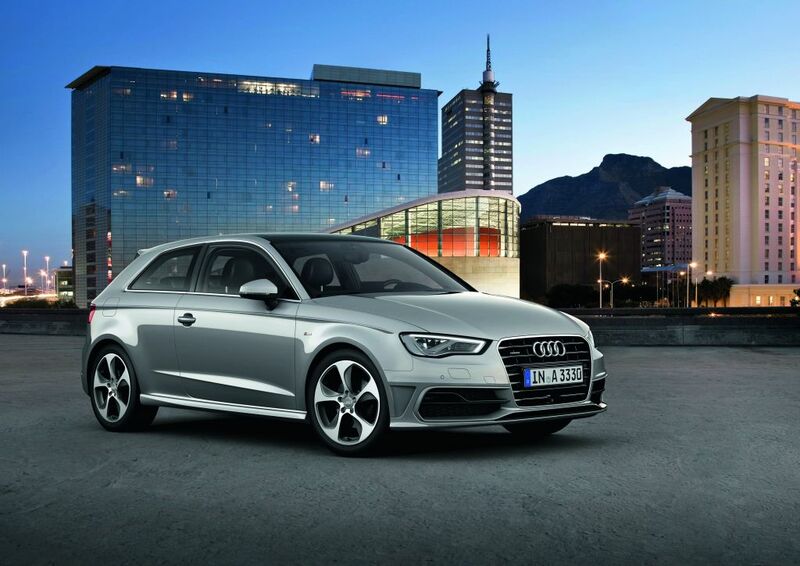 The 118kW is available with an optional 7-speed DSG transmission. 1.2 TSI 77kW engine reaches 100 km/h from a standstill in just 10.9 seconds and the 1.4 TSI sprints from 0 to 100km /h in 8.3 seconds. 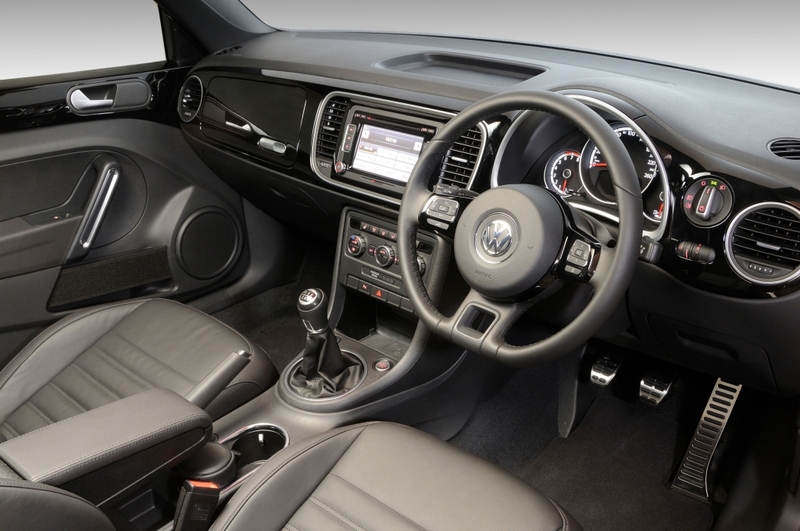 The fuel consumption for the 1.2L TSI engine is claimed at 5.9l/100km whilst the fuel consumption for the 1.4L TSI engine is 6.6l/100km and 6.2l/100km when ordered with the 7-speed DSG. 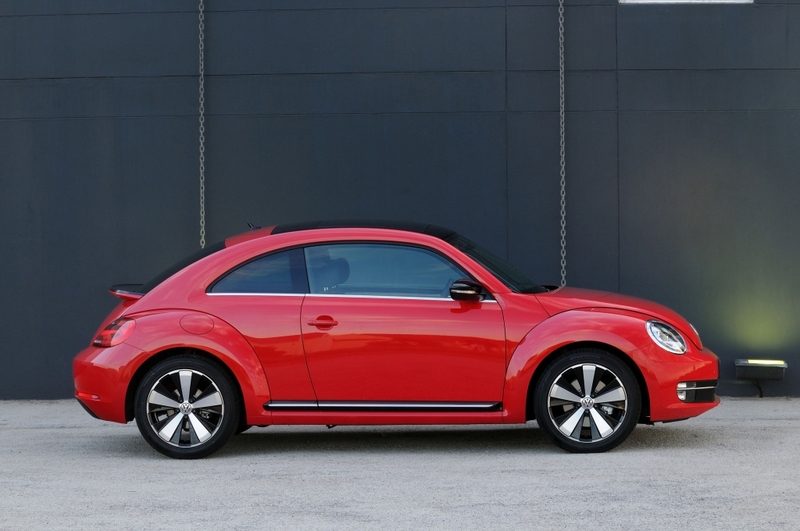 From a handling perspective the key thing to note is the addition of the XDS Electronic differential lock which comes standard with the 1.4 TSI 118kW Beetle. 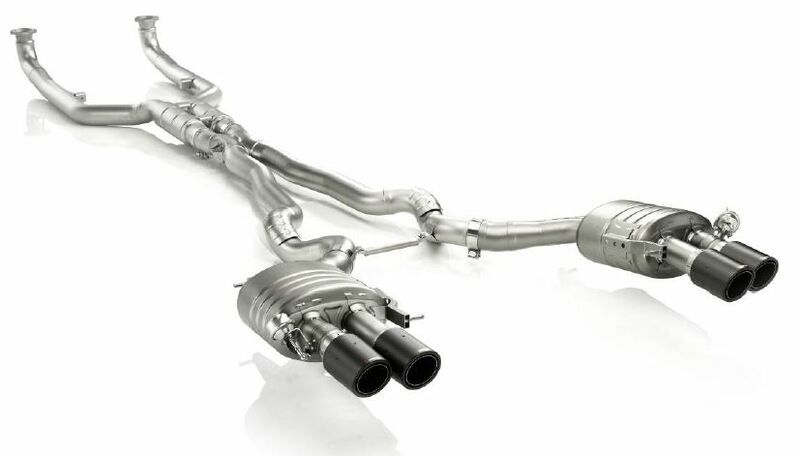 The XDS electronic differential lock is also fitted on the VW Golf VI GTI as well as the Volkswagen CC. The XDS improves handling during fast cornering and calibrates the car towards more “neutral” steering. It does this by using active brake intervention to prevent wheel spin of the unloaded wheel on the inside of the curve, which in turn improves traction. The retail price including VAT and emissions tax will be as indicated below. 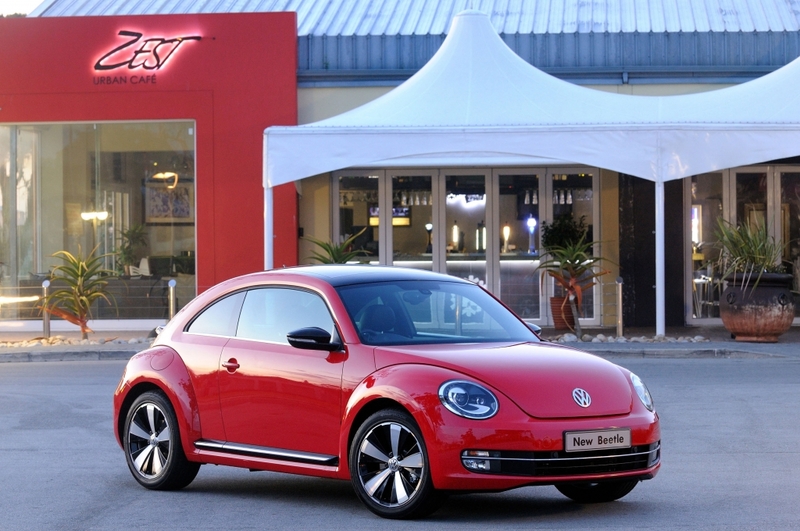 The new Beetle comes standard with a 5 year/60 000km Automotion Maintenance Plan, 3 year/120 000km warranty and a 12 year anti-corrosion warranty. Service Intervals are at 15 000km. 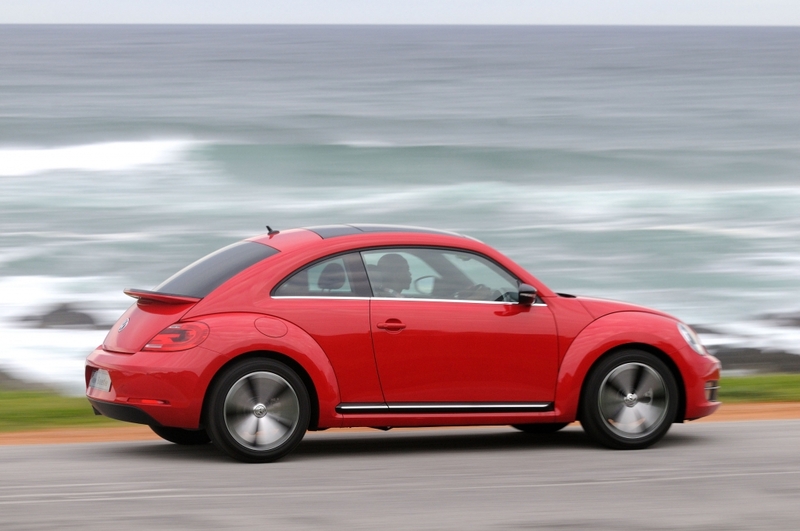 Below is a review of the VW Beetle 1.2 TSI, although the review is UK based it is still very informative. 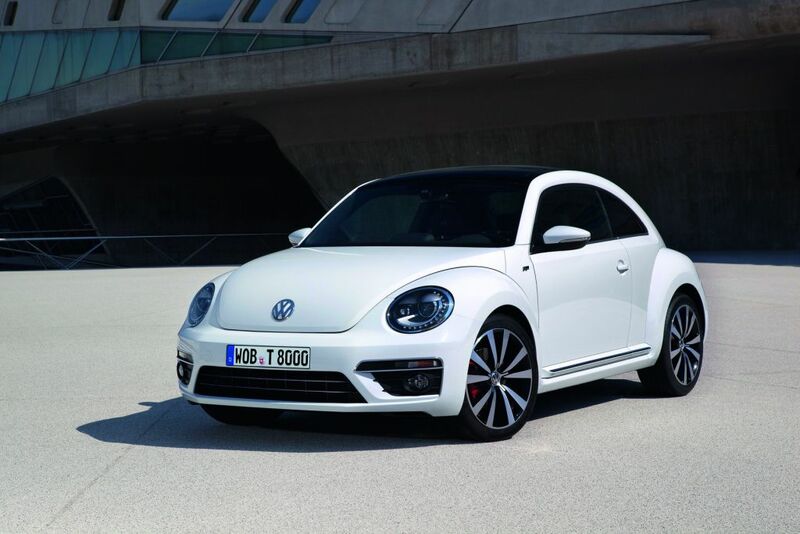 Although not yet available locally, the Volkswagen Beetle was already available in about 5 different packages (Beetle, Design, Sport, Turbo Silver, and Turbo Black) and today Volkswagen announced the introduction of the Volkswagen Beetle R-Line package. 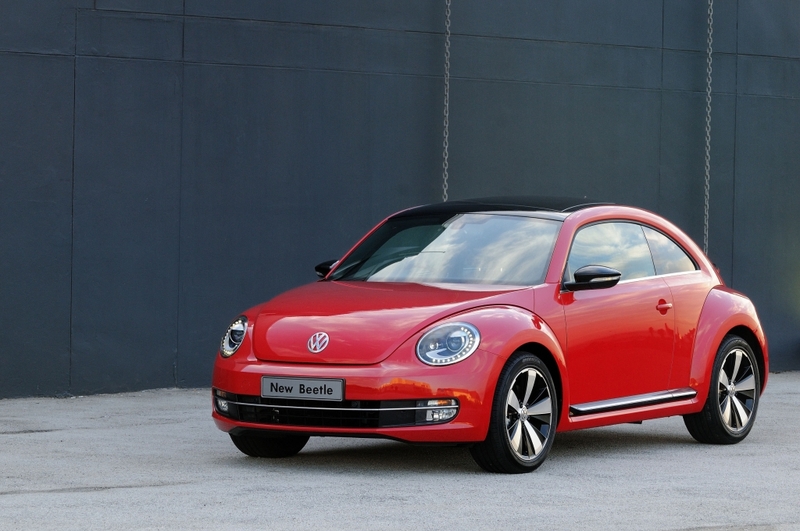 Volkswagen will offer two R-Line packages for the Beetle that are based on the top “Sport” version; and exterior package or an interior package. 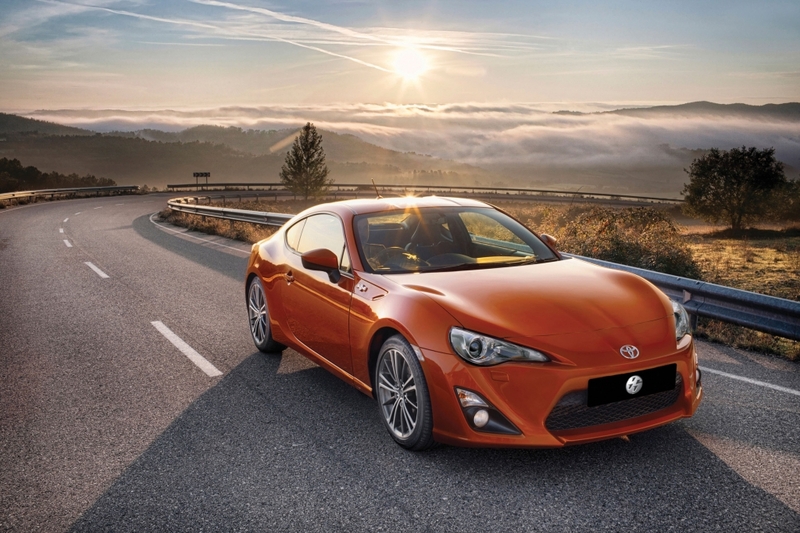 The Exterior package can be offered separately, with the interior package being offered as an extension of the exterior package. So simply put no exterior package no interior package, whereas if you opt for the exterior package you will be offered the interior package as an added option. 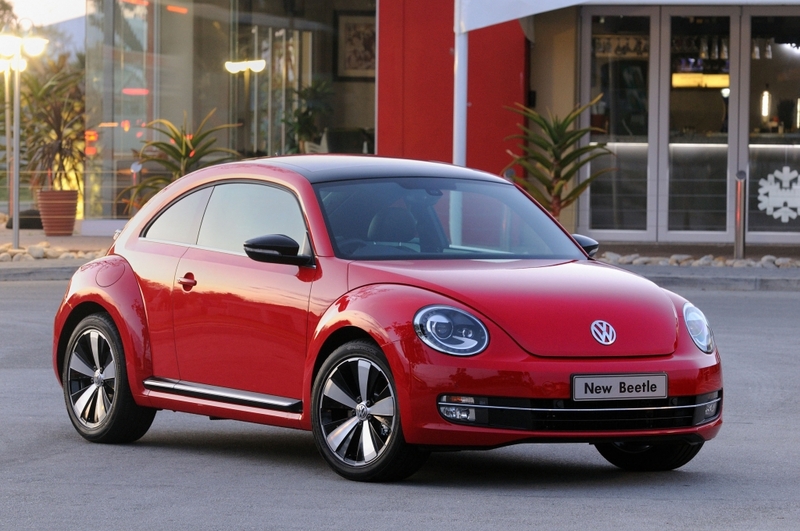 The Beetle R-line will be powered by either a 1.4 TSI (118 kW), 2.0 TSI (147 kW) or 2.0 TDI (103) engine. Front bumpers with independent black grained air inlets and chrome surrounds for the directional indicators. Special body side panels and door mirror housings in body colour. R-Line logos on the front body beneath the A-pillars. 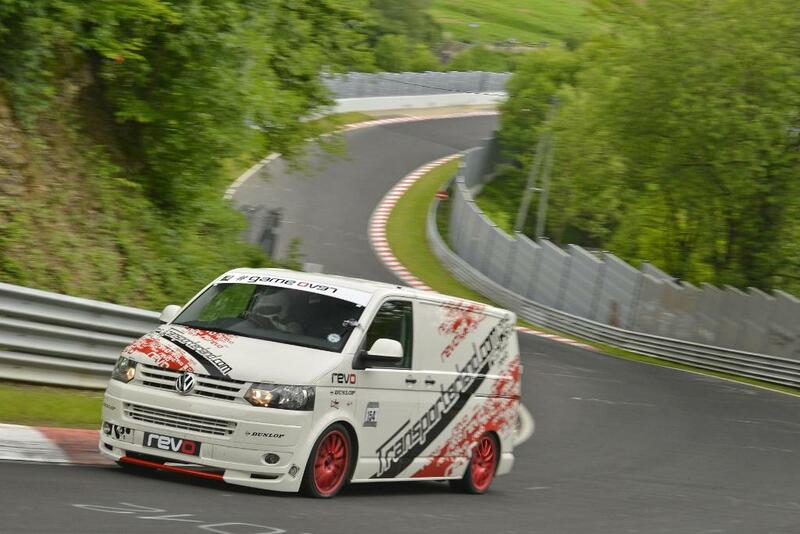 Machine-polished 19-inch “Tornado” alloy wheels may be selected as an option in black or white with 235/40 tyres. 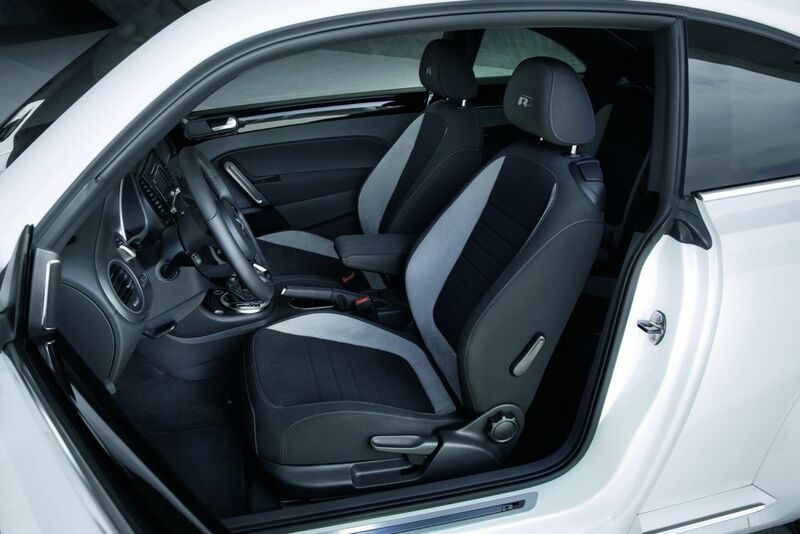 Sport seat system with seats upholstered with an active breathing fabric in “Kyalami” design. Front head restraints with R-Line badge. Decorative inlays in “Dark Vanadium”.